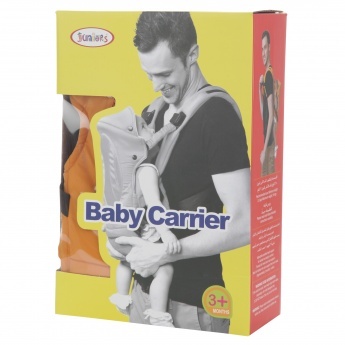 Your baby can now be comfortably carried everywhere you go using this baby carrier. 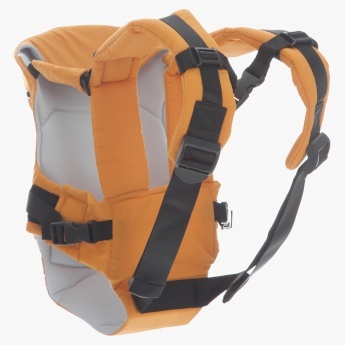 Featuring shoulder straps, this carrier is durable and can be adjusted. 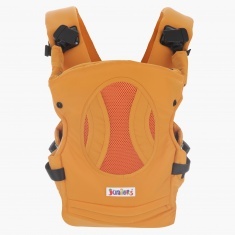 The cushioned design will keep your little one comfy and snug.